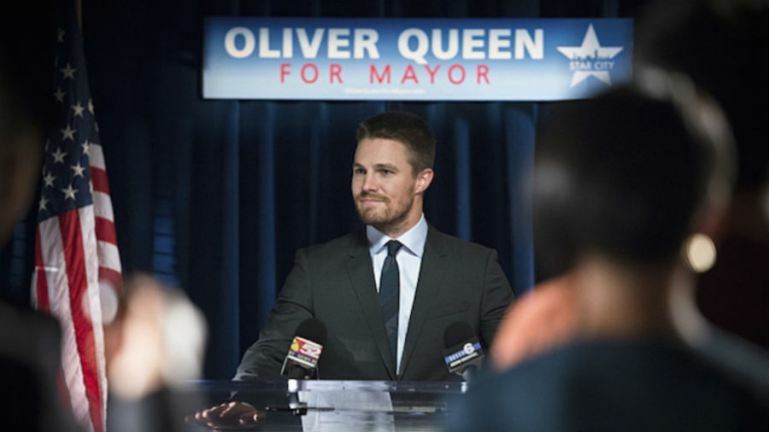 Oliver finally decided to run for Star City’s Mayor to be the leader who can unite its people, not someone who lurks behind shadows. 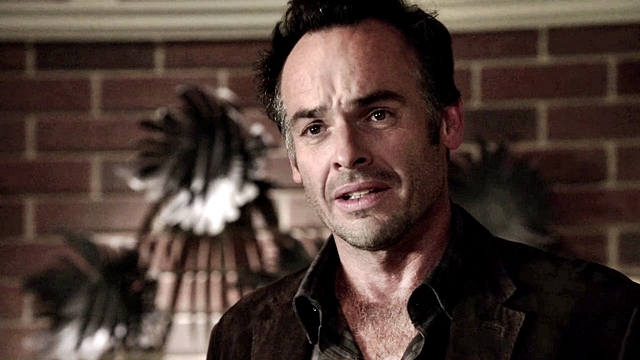 When Quentin found out that the anti-vigilante task force he commissioned to bring down “The Hood” is involved in shady activities and killed two of his fellow detectives, he sought Team Arrow’s help to stop them. When they tracked them down, Liza Warner was about to slice Green Arrow’s throat, but Lance saved his life by reminding her that she is a cop and not a criminal, and that city is not beyond redemption, we need to start fixing the city by fixing ourselves. 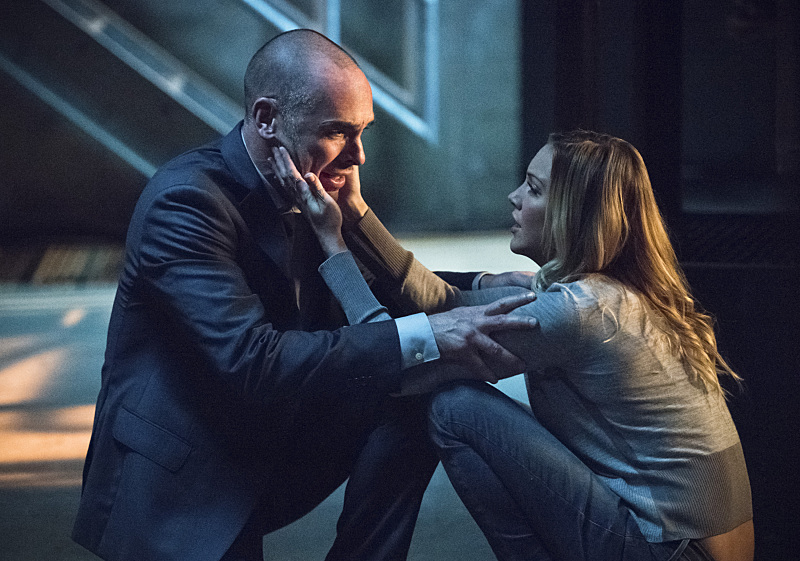 Laurel Lance revealed to Quentin about Sara’s resurrection using the Lazarus pit. He was thrilled at first, but when he found out that she has no soul from Damien Darhk, he attempted to kill her but eventually broke down in tears. Felicity is unwilling to hear the voice of Ray Palmer after six months of his death, as it will reopen old wounds. But Mister Terrific convinced her to crack the mystery behind it. It is a lot sleeker and bigger, with all the new tech assembled with the help of Cisco and Star Labs. 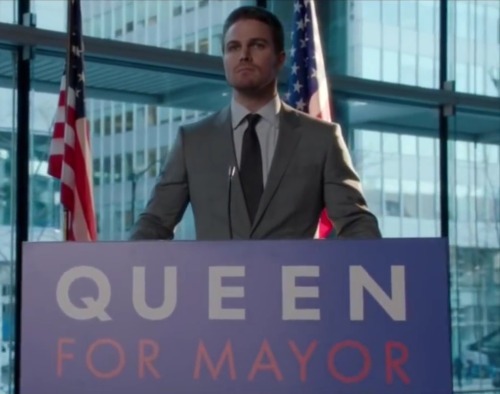 There is Salmon ladder, felicity’s computer gear etc which is below Oliver’s mayoral campaign office.